We haven’t heard much about the third season of Halt and Catch Fire despite its drastically improved second season. 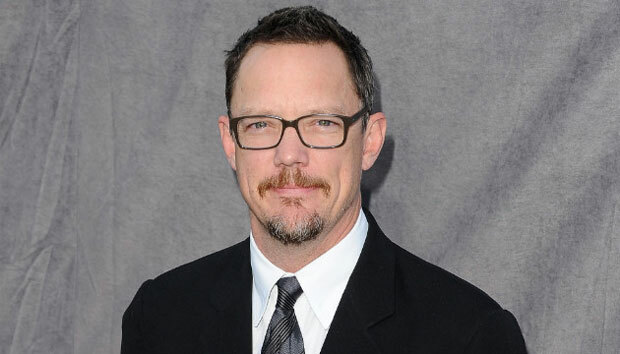 However, along with a recently announced premiere date, Entertainment Weekly reports that Matthew Lillard will be joining the cast in a recurring role when the show returns on August 23rd. Halt and Catch Fire follows a group of tech-savvy characters trying to make it big during the personal computer revolution of the 1980s. The new 10-episode season of will take place in 1986 as several of the characters begin the next chapter of their careers in Silicon Valley. This follows a season that shifted its focus on the ladies, Cameron and Donna (Mackenzie Davis and Kerry Bishé), who formed a video game company called Mutiny. We also saw Joe’s tumultuous relationship with the Westgroup corporation and Gordon (Scoot McNairy) dealing with his mental health. Along with Lillard, the series welcomes Annabeth Gish as a venture capitalist and Manish Dayala as a programmer. Season 3 is scheduled to premiere with a special two-hour event.